Lord’s Cricket Ground is in many ways comparable to Wimbledon’s Center Court. It is here, at this most glorious and historical cricket ground, that some of the most significant cricket matches have been played. Commonly referred to as “the home of cricket”, Lord’s was built in 1814 and has been the home stadium for Marylebone Cricket Club and Middlesex Cricket Club ever since. It’s also the host stadium for England’s international cricket matches. Lord’s is constantly growing, with nine stadium stands, an enormous media center, and 28,000 seats. Most notable of these stands is the members only Lord’s Pavilion. Built in 1890, it is in this grand building that players dress and prepare for matches, and members dine while spectating. It observes a strict dress code of ties and tailored coats and pants for men, and dresses or skirts or pants with blouses for women. The Pavilion is also home to the famous Long Gallery, where players walk alongside countless portraits of famous cricket players before entering the field. With so much tradition, memorabilia, and grandeur, it is no surprise cricket fans from around the world head to St. John’s Wood, London to enter the iron gates of Lord’s for a visit. Traditional Afternoon Tea in the iconic surroundings of the Lord's Long Room has become a firm fixture at the Home of Cricket after debuting in 2011. Traditional Teas are priced at 48, or for an extra spot of indulgence add a glass of Champagne for 59. Christmas Afternoon Tea will have a festive theme and menu and is priced at 56, or 67 with Champagne. 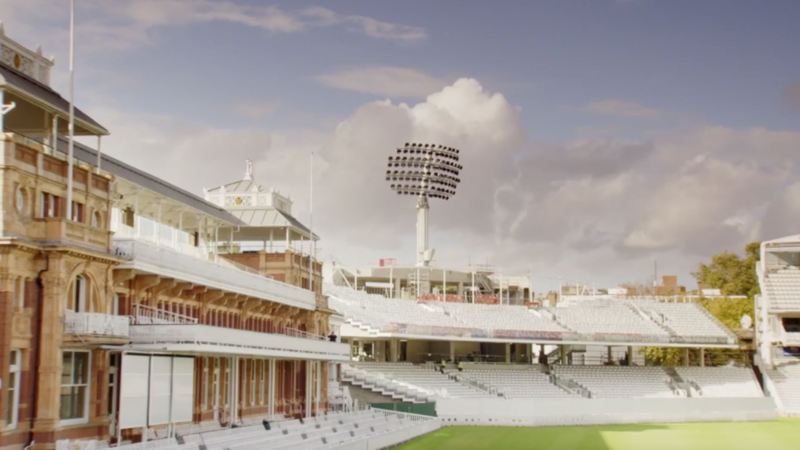 Lord’s is open for tours seven days a week. Visitors walk around the premises of the grounds, tour the Pavilion and the Long Room gallery, take a seat in the player dressing room, and visit the collection at the Museum. Tours also include a look at the Real Tennis Courts, where club members play the original indoor, centuries-old adaptation of tennis.